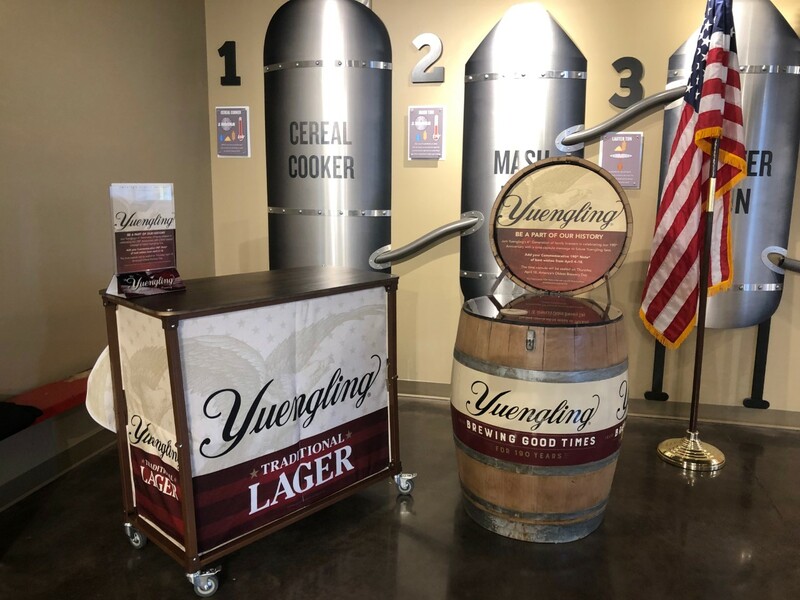 Yuengling is inviting the community to an event next week when they will be sealing a time capsule and making a big announcement. 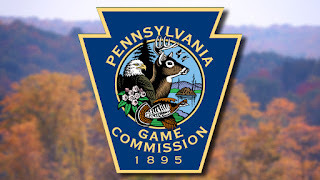 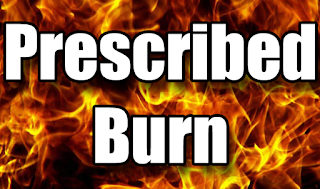 (04/11/19) The Pennsylvania Game Commission has scheduled a prescribed burn in Walker Township on Thursday. 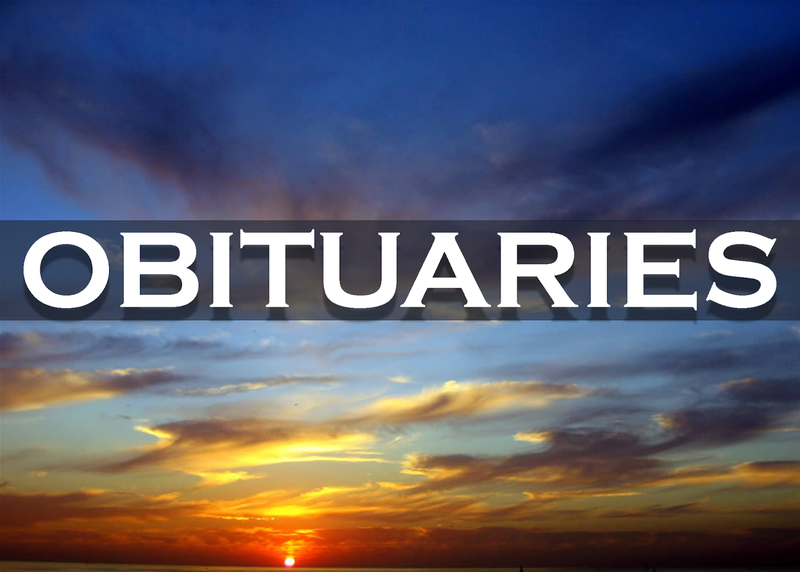 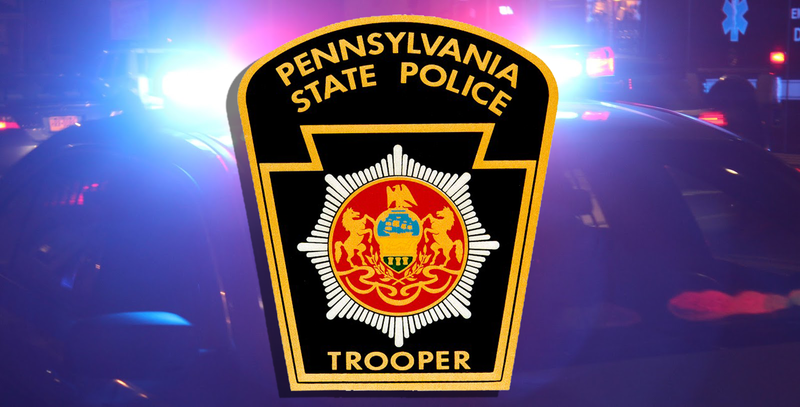 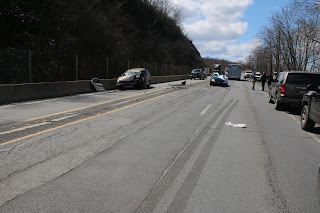 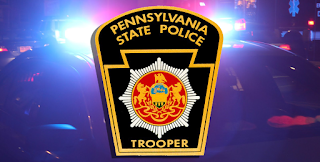 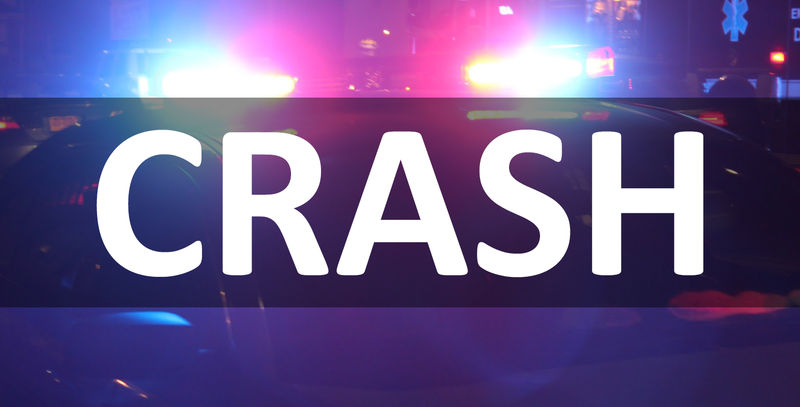 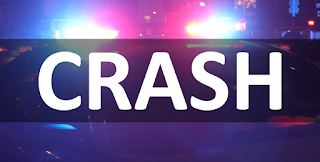 Emergency personnel are at the scene of a Tri-Axle Rollover on Interstate 81. 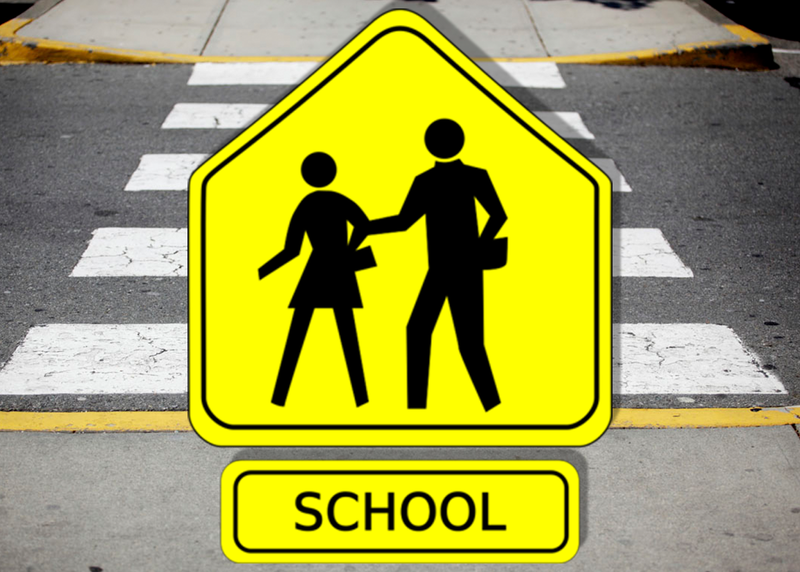 Lehigh Carbon Community College is offering two health care training courses at its Tamaqua location this spring, and a limited number of scholarships are available to those who qualify. 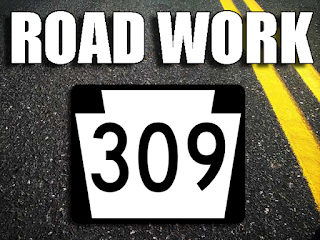 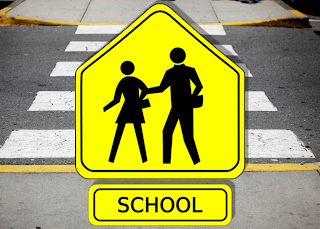 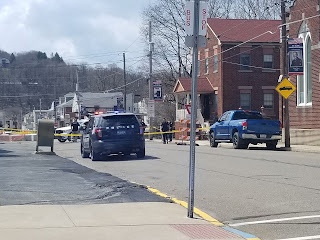 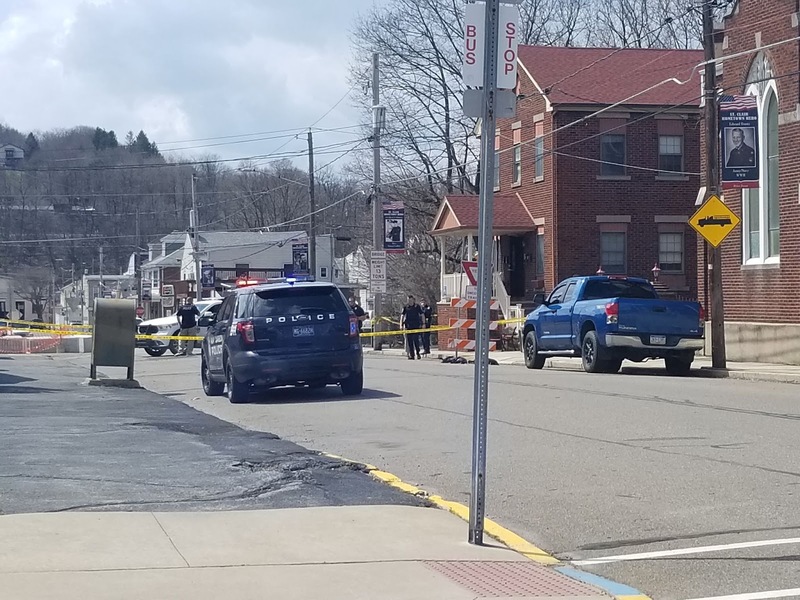 Updates from Schuylkill County School Districts that have been posted to social media for Thursday, April 9th, 2019. 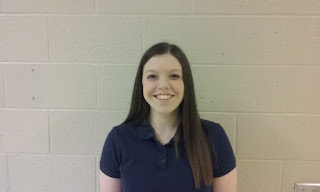 The Tamaqua Sr. High School Vocal Music Department has announced that Emily Barrett has been selected as one of the recipients of the 2019 Schuylkill County Chorus Festival Vocal Scholarship. 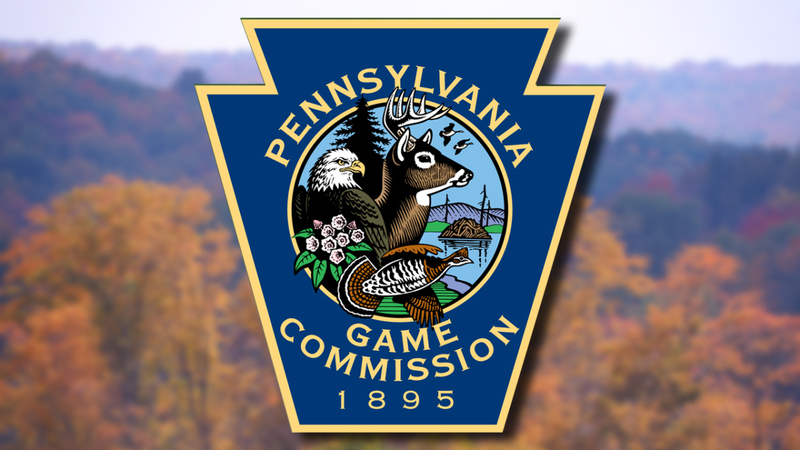 On Tuesday morning, the Pennsylvania Game Commission voted to change the first day of deer rifle season.